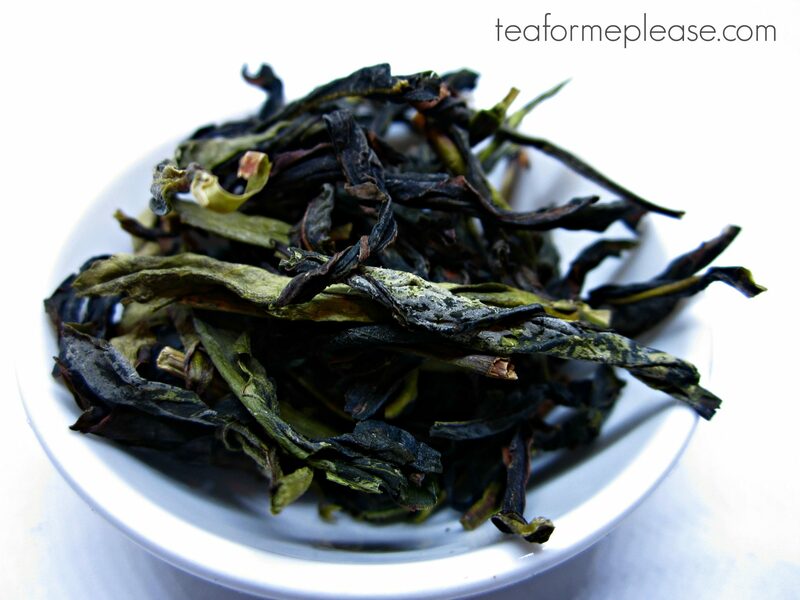 Buttery and soft with hints of a vanilla and hyacinth, this Shan Lin Xi from Zhao Zhu hit the spot. I couldn't stop smelling the dry leaves! 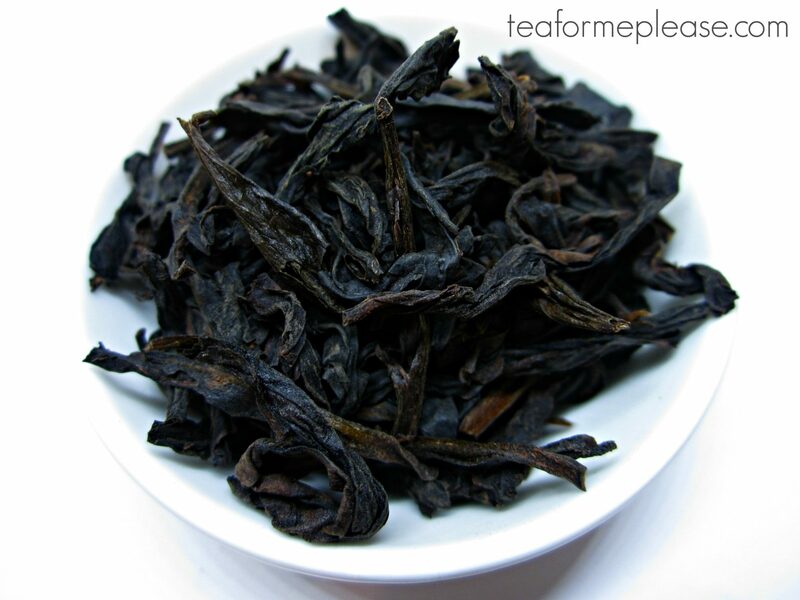 This Shui Xian from Zhao Zhu was surprisingly floral with a sweet, nutty aftertaste. 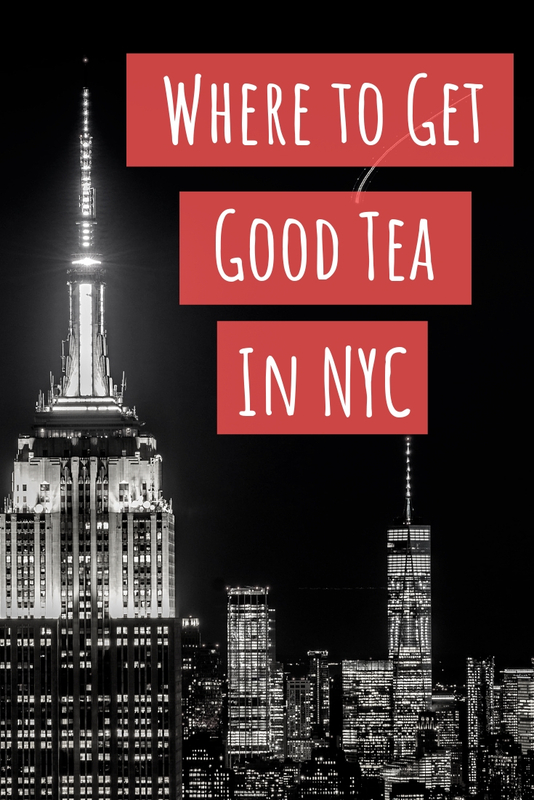 It had all of the minerality that you would expect from a Wuyi oolong. 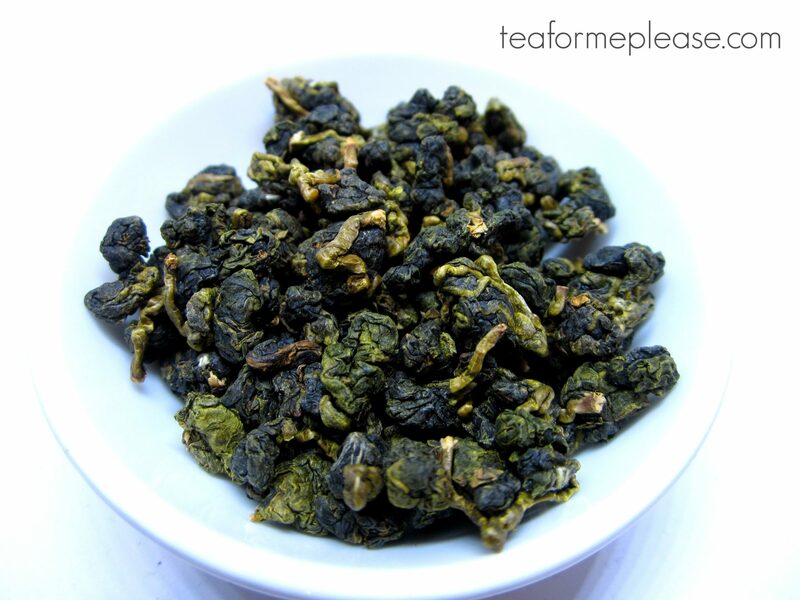 This tea is an unusually green twist on my beloved dancong style of oolong. Zhao Zhu's tasting notes of orchid, lily and lilac were spot on.